Everyone knows that gay people can party harder than anyone else, which is exactly why they are said to choose the best travel destinations. If you would like to know about them, too – stay with us. Here are seven of them that’ll completely sweep you off your feet! Wild nightlife, splendid summer sun, and beautiful beaches. Start off your ultimate trip at Elia Beach, which is one of the largest on the island. If you’re up for a hot nudist experience, visit the section on the right. There are a few coves that are exclusively gay, so make sure not to miss them! You should also visit Super Paradise, which used to be the main gay beach on Mykonos. Even though it’s mixed now, there’s still a huge gay section on the right side of it, which throws the most amazing parties by the beach bar around sunset. When it comes to food, you’ll want to visit Nikos – a famous restaurant which offers a special welcome to gay tourists. Nightlife is concentrated in the center of Mykonos Town aka ‘Chora’, where you can see a variety of fancy bars, pubs, clubs, and bistros with live music. 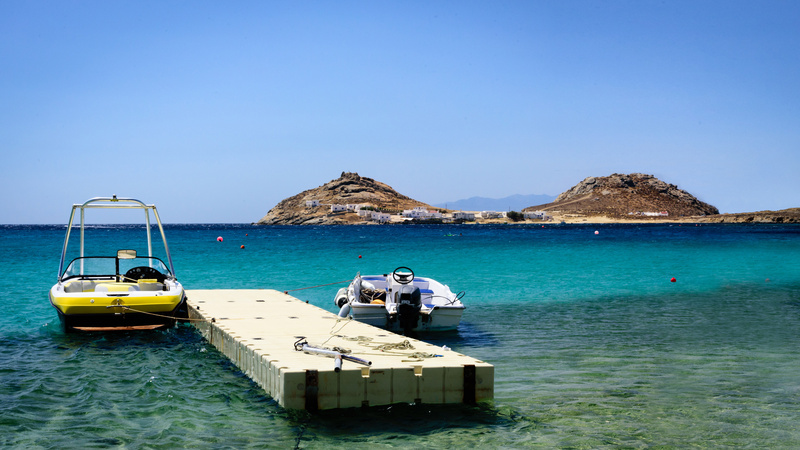 Also, don’t miss our guide to the Mykonos. Many people claim that Sydney is the gay capital of the Southern Hemisphere, and you know what – it’s true! This city has everything you need, no matter if you prefer a relaxed holiday or a wild party trip. 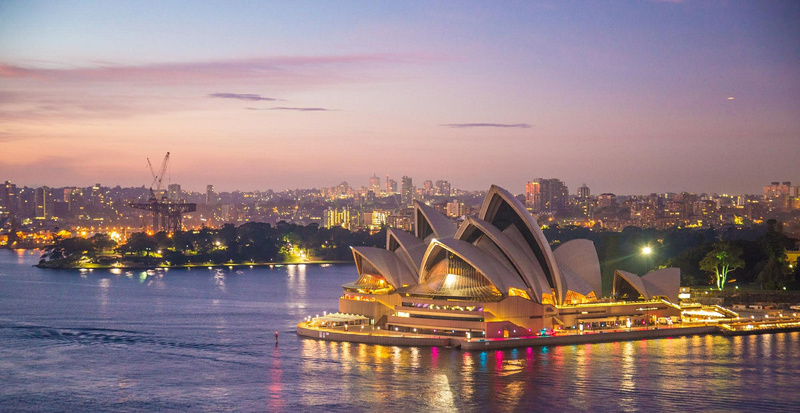 From a vibrant nightlife concentrated at Oxford Street, to some of the most famous restaurants and their fabulous menus – you can really have it all in Sydney! Be sure not to skip some of the iconic places, like Stonewall Hotel, The Midnight Shift, and The Colombian, which are some of the most popular bars in this city. The word ‘hotel’ is used for bars as well, but note that you can’t actually sleep at such places! The biggest parties are held during the Mardi Gras festival – you surely don’t want to miss those. A fabulous happy hour in Sydney is an absolute must after a busy day at many famous Sydney beaches, since there’s no better way to relax and unwind. London’s gay scene continues to evolve day by day. The most famous gay precinct in this city is Soho, which is centered around Old Compton Street. Even though it’s popular among tourists from all over the globe, Soho also attracts a large number of locals who love partying hard. The truth is that some familiar places no longer exist, but that’s completely fine – new, cooler ones are opening, so there’s no need for you to worry. Circa is one of the places you shouldn’t miss – even though it’s often too crowded, it’s definitely one of the best options in Soho. Duke of Wellington is a gay pub you’ll absolutely love, as well as Comptons and The Yard. On the other hand, if you’re up for a hot sauna experience, you have to visit Sweatbox. This place attracts a slightly younger crowd, so bear that in mind, too! Parque do Ibirapuera (Ibirapuera Park). Avenida Quarto Centenário, 861, Jardim Luzitania. Get lost in São Paulo’s most well-frequented park, especially around the “Praça do Porquinho” (Gate no. 6) where you can watch a parade of sizzling muscled bodies. Come around 6pm. Praça Roosevelt (Roosevelt Square). The alternative night birds meet actors, skaters, and artists in this very eclectic square behind the beautiful Consolação Church. People gather there after 6pm from Thursday to Sunday. The best thing to do is to grab a beer, a cachaça, or a catuaba, and sit by the stairs. Soon enough you’ll make some friends. L’amour Night Club. Rua Bento Freitas, 366, República. 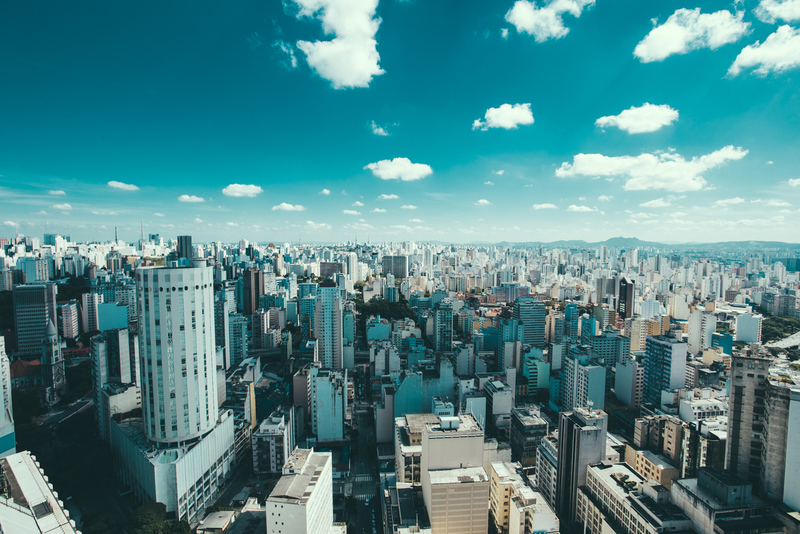 Want a taste of the new in São Paulo? Go for it. That’s a small night club, in a quite scuzzy but upcoming part of town, occasionally hosting special nights, and usually gathering the cool people who don’t care for fanciness. Ideal for a late night. Restaurante Spot (Spot Restaurant). Alameda Ministro Rocha Azevedo, 72, Bela Vista. This restaurant is located right by the Paulista Avenue, the heart of the city. It attracts a wealthier crowd, from supermodels and actors to the elite altogether, either for a drink or a nice meal. Boteco do Massay. Rua Haddock Lobo, 885, Cerqueira César (Jardins). This is quite a new place, but it already became a favorite of happy hours. The place is known for its hype ambience, good food, and good music. Oh! And you can also have your haircut there. Just saying. First off, you must hit the beaches so can get some sun! One of the best beaches for gay men is Posto 9 where you can meet all types of locals, plus the mountains surrounding the beach are breathtaking. 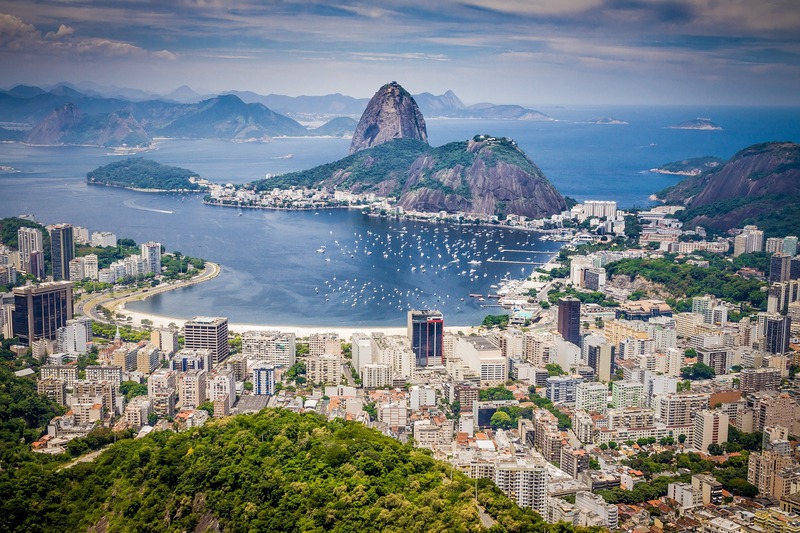 Copacabana is one of the most popular beaches with a 2 1/2-mile stretch of sand is with mountains grazing the background, and high-rise hotels combing the beaches. When you’re ready to hit the dance floor, don’t miss The Week where every night is a festival that welcomes tourists from all over the world. Stroll down the street Farme de amoedo to people watch and enjoy a surplus of options. This historic street starts at Vieira Souto Avenue and ends at Alberto de Campos Street. 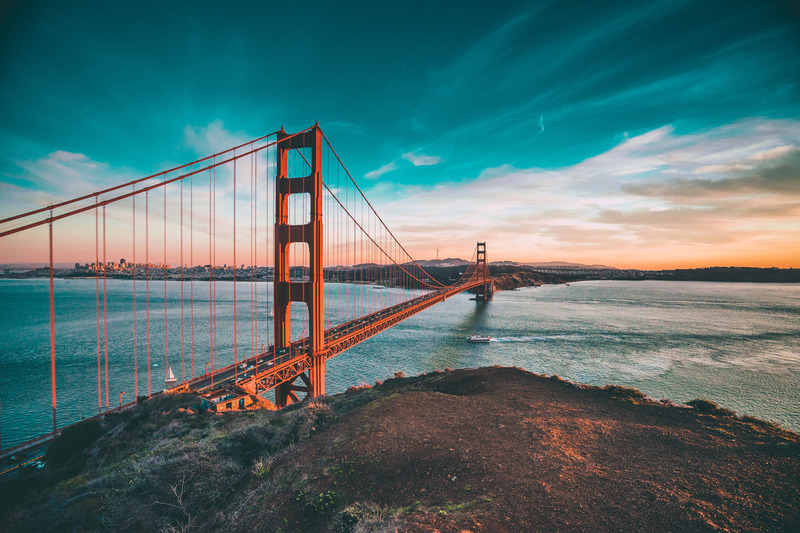 San Francisco is considered by some as the epicenter of the worldwide LGBTQ community being one of the largest and most prominent gay communities in the world. It is one of the most important in the history of LGBT rights and activism, which fill the city with love and celebration. While visiting, I’d start off your visit in the morning by hiking the Muir Woods Redwoods. On the way you’ll cross the Golden Gate Bridge and pass through the scenic Marin Headland Hills. The short coastal drive of less than an hour from downtown San Francisco. You could also take a fairy ferry! 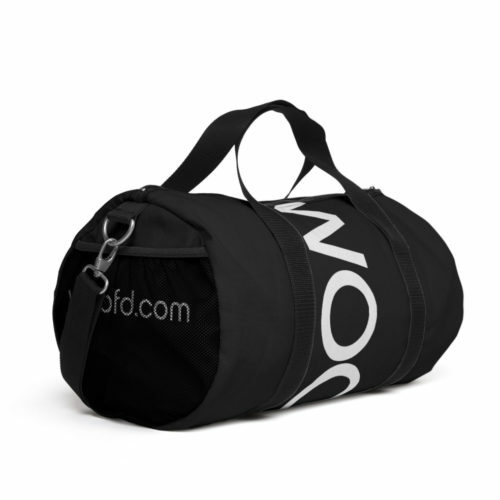 Just be prepared for traffic, as anywhere you go in a car it’s hard to miss. However, once you make it back into the heart of San Francisco you can be a pedestrian the remainder of your visit if you’d prefer. After all that walking, sit down and relax in Dolores Park. Consisting of nearly 16 acres, Dolores Park is one of SF’s most popular destinations, and is surrounded by vibrant and culturally diverse neighborhoods. When you’re ready for a night out head to the Castro District for a trip of gay bars, restaurants, and clubs. Take a quick flight out of San Francisco or make a road trip of it and drive down the coast of California to Los Angeles and find the gay haven of West Hollywood waiting for you. WeHo is Southern California’s largest gay community, and hosts the annual Gay Pride parade every June which attracts hundreds of thousands of partiers. If you’re looking for a great hike, check out Runyon Canyon Park for a grand view of the Hollywood and out to the Pacific Ocean. The Sunset Strip provides plenty of options for entertainment. When you’re ready to grab drinks, try anywhere on Santa Monica Blvd like The Abbey, Chapel, Mickeys, or Flaming Saddles. These seven destinations are absolutely amazing and beyond fabulous when it comes to planning a perfect gay trip. Mykonos will be your cup of tea if you love stunning beaches and wild nightlife, whereas Sydney and London have to offer a bit more urban settings and a lot of exciting places to visit. One thing is certain – whichever you opt for, you definitely won’t make a mistake.. unless you ignore our advice.